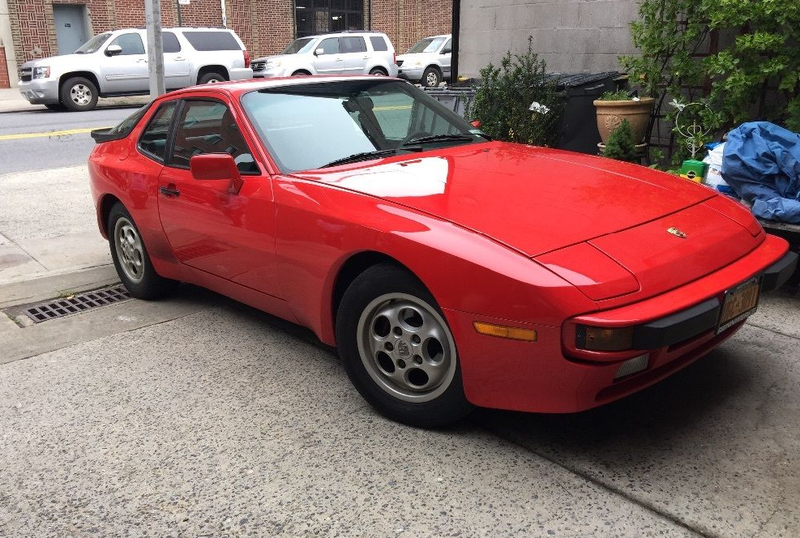 Selling a very clean 944s (16V). Car runs extremely well. Shifts very smooth and overall quite easy to drive. I just bought this from the original owner as a daily driver to be able to use my 964 on weekends only; however, back problems are worsening and may have to give up manual. Looking for PDK Cayman. I have the car listed on Ebay as well. Please email any questions. Like most here long time porsche owner and PCA member. timing belt recently done by prior owner and i have list of his extensive records. Paint is nice, but back quarter panel and roof are lighter and we had car detailed and waxed and looks very good. Spoiler has slight damage in at very bottom of driver side. Please feel free to ask any questions or email and we can speak on phone. Last edited by mao_junior; 09-22-2016 at 11:10 AM. Where are you located in the midwest? Do you have the option list for the car? kendall, I guess when I put Brooklyn, they pegged me for Ohio? lol I'm in NY. That's strange to be sure...but NY is good. Thanks for the info. I'll look over them and perhaps we can talk.